This story is about courage, determination, resilience, optimism and an inspiring example of how sport can play a part in including everyone. It is also a reminder that with the right attitude, anything is possible — with or without a disability. Jake Ballestrino, 25, was born with what he describes as upper limb deficiency or a bilateral deformation of the upper limbs. “I’ve never seen it as a disability, nor have my family, friends and anyone around me,” he says. This positive attitude and determination has driven Jake his whole life and has taken him a long way. He sees sport as a barrier breaker and his passion for it has enabled him to make life-long friends, achieve many great feats and stand alongside against anyone as an equal. 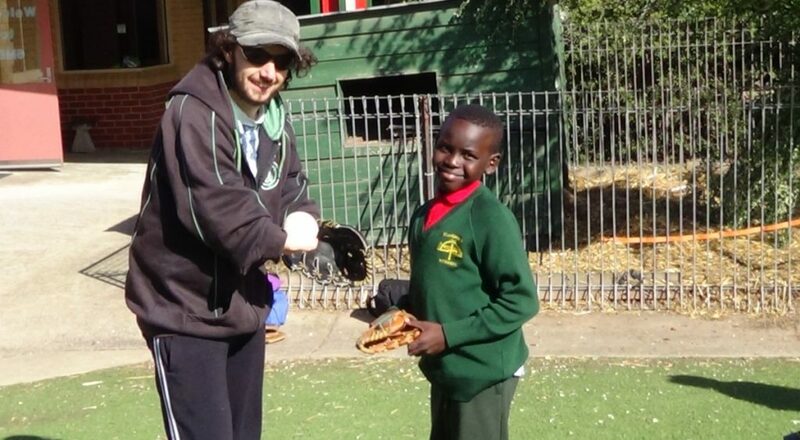 So when the opportunity came up to coach softball through the Sporting Schools program on behalf of the Werribee Softball Association, Jake jumped to it. The Sporting Schools program is Australia’s largest school-based participation program. Funded by the Australian Sports Commission, it brings together schools and sports to help get children active in their local communities. 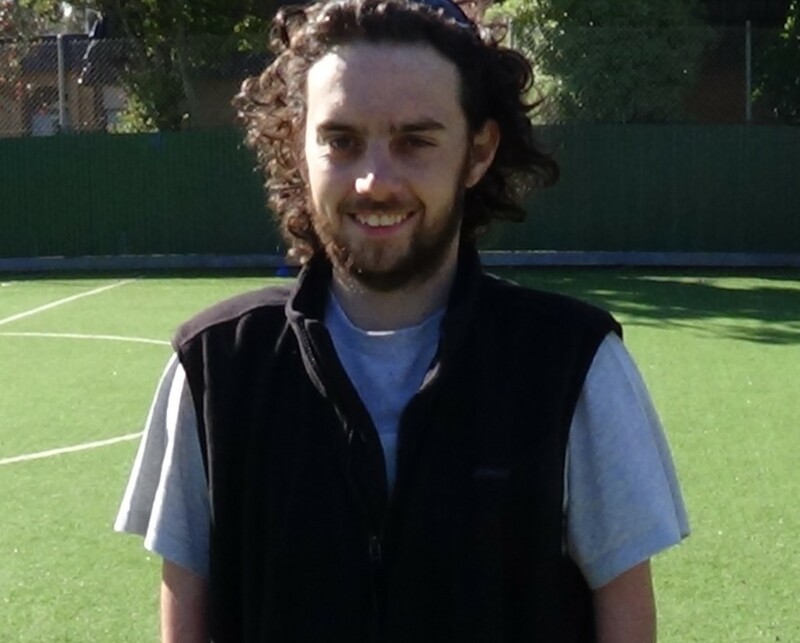 “I’ve really enjoyed delivering the Sporting Schools program, especially the current school I’m coaching this term at St Andrews Primary School in Werribee,” Jake says. “The best thing about it is the children are well behaved and I’ve really enjoyed coaching two students in the group who have a disability. Jake says he is working on modifying a glove for Michael with a rest to support his fingers. This will enable Michael to wear a glove and partake further in the catching activities. Teacher Sally-Ann Taylor says Jake was an inspiration. “We’d like to extend our gratitude to Jake for all his assistance with the students at St Andrew’s Primary School and especially the attention given to Michael,” she says. In addition to playing and coaching softball, Jake is also a softball umpire, another opportunity and challenge that he happily accepted from the Pirates. In between playing, coaching and umpiring softball, Jake’s other passion is table tennis. After starting only four-and-a-half years ago at the Werribee Table Tennis Association with his father, Jake narrowly missed out on making the 2016 Rio Paralympics. After four months of playing he represented Victoria at the Nationals and won a gold medal, which propelled him to the top- ranked position in Australia in the Class 7 division and a spot in the Australian team.